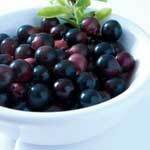 Acai Berry Colon Cleanse – Secrets Revealed! There are many fad diets on the market today like master cleansing diet, 3 day diet, juice fast diet and cabbage soup diet that promise quick weight loss. 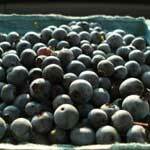 Joining the list of the popular fad diet is acai berry diet. This diet is not really a diet as it doesn’t call for a different eating plan. 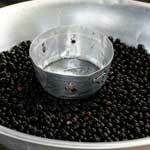 Although, there are many acai berry benefits, the berry is mostly promoted as a miracle fruit for weight loss sold as a part of quick weight loss diets. 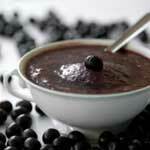 Acai Berry Diet Plan – What Other Foods To Include? 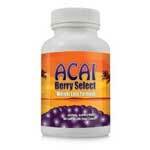 In the recent years acai berry has been promoted as a weight loss miracle, with many manufactures selling acai berry weight loss supplements and detox kits online as a part of acai berry diet plan. 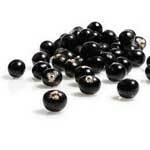 There is no particular acai berry diet plan. 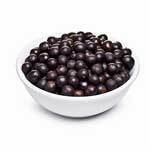 The general claim of the sellers is that acai fruit increases metabolism and suppresses the appetite.